products & author contact info. Format of the QWK file format for off-line readers. Good detail. used by a few doors to indicate the NetMail conference. incorrect. Thanks to Bob Blaylock for bringing this up. Netmail section of the documentation. by Qmail DeLuxe2 version 1.25. Minor fixes here and there to make everything just right. This document is Copyright 1992 by Patrick Y. Lee. The QWK-format is Copyright 1987 by Sparkware. or Trademark of respective owners. ly, paper, etc. ), provided that it is distributed in its entirety. Portions of this document may be reproduced without credit. this file, search for "[4.5]" with your editor or text viewer. sive reference covering all areas of QWK-format mail processing. included, when such information are available to me. to doors, some BBS softwares has QWK-format mail facility built in. speed that cannot be achieved with on-line mail reading. able to any programmer who wishes to write a program that utilize it. here to stay and QWK-format is a part of it. /echo and I am sure other QWK authors will try to help. Any corrections, extensions, comments, and criticisms are welcomed. I do check mail on all other places at least once a week. not a computer, I start counting at one, not zero! tations are not part of the string unless noted. the option of creating QWK-format mail packets right from the BBS. With those, there is no need for an external mail door. the CONTROL.DAT file (see section 3.2.1). ited memory and cannot shell out to DOS to run the unarchive program. common compression program that does not have command line equivalent. tion option for the user. softwares. However, most of the readers can handle more than that. tioned before, should be obtained from line 5 of the CONTROL.DAT file. ther. The user may choose to name them with other file extensions. start on the first column. .. 3 etc. onward until it hits max. conf. about the user from here on. lations between BBS-specific code to ANSI based screen control codes. 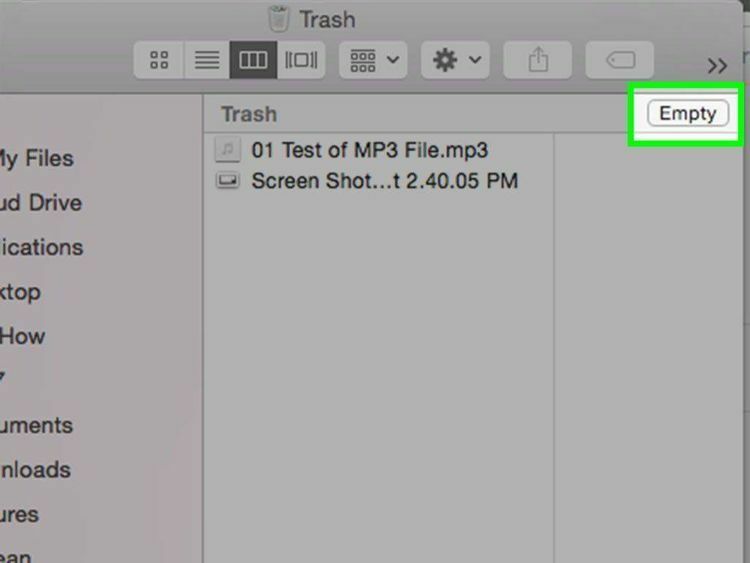 option to the user to not send this file. Many mail doors offer the option to send the news file from the BBS. This file is of use only for Qmail DeLuxe2 mail reader by Sparkware. The filename is found on line 8 of the CONTROL.DAT file. bytes header, plus one or more 128-bytes block with the message text. 126 2 Logical message number in the current packet; i.e. are space padded if they are shorter than the field's length. each line in the message end with an ASCII 227 (pi character) symbol. es which do not end the last line in the message with an ASCII 227.
mainder of the block is padded with space or null. file to determine the highest conference number. appear in conference order, this is not always the case. Tomcat! has its mail door QWiKer. ate the index files if they are missing. another reader reads the index files, it will be very confused! Please refer to appendix B for routines to deal with MKS numbers. tion of other messages to be flagged as personal messages. program to access the pointer file. Additions to this list are welcomed. user sees from the door. of the BBSID.MSG file matches what the BBS has! doors are beginning to offer both. The DOOR.ID file was first introduced by Greg Hewgill with Tomcat! what can be put in the subject line. that created the packet, i.e. should send control messages, eg. function. (This seems to be a Wildcat! names to upper case only. ber to use one command per line. only addressed them. i.e. "ADD 1 YOURS". RESET Resets a conference to a particular value. ference to the highest message in the base. PASSWORD Changes the user's login password. PCBEXPERT Turns the PCBoard expert mode ON or OFF. PCBPROT PCBoard file transfer protocol (A-Z). PAGELEN Set page length inside PCBoard. PCBCOMMENT Set user maintained comment. AUTOSTART Qmail Door autostart command. PROTOCOL Qmail Door file transfer protocol (A-Z). EXPERT Turns the Qmail Door expert mode ON or OFF. MAXNUMBER Maximum number of messages per conference. for new files or not. last read pointer in the conference be set to. line. For more than one changes, the subject line must say "CONFIG"
message must be sent in the conference that you want to add or drop. The BGQWK mail door for GT Power supports file request via message. message text can be left blank. cessed until the QWK transfer is completed. UltraBBS is built in and it generates the DOOR.ID file as well. will set the last message read pointer. number indicating the message number in which the request was sent. where nnnnn is the message number that contains this attached file. line "REQUEST confnum nnnnn" in the message text. not be offered in all mail doors. not echoed. Therefore, it is better if "NE:" is not stripped. * My reader v1.00 * The rest of the tag-line. are appended to indicate Net-Status. needs to cover the highest conference the user has access to. they are from another name. end of the MESSAGES.DAT file, they simply put "MarkMail" or "Kmail..."
Mark "Sparky" Herring, who originated the QWK-format. Tim Farley, who started this documentation back in the summer of 1990. The general outline here is the work of Tim. I filled in the blanks. routines (included in here) to convert between MKS and TP LongInt. goal is to have one reader that can read mail packet from any source. Joseph Carnage, Marcos Della, Joey Lizzi, Mark May, and Jim Smith. convert between the two formats using the above bit layout. 019A20 74 68 65 20 48 6F 73 70 69 74 61 6C 2E E3 20 20 the Hospital. 177, 187, 192, 198, 201, 205 210, 213, 217, 224, 230, and 240.